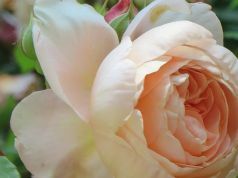 2-3 June. 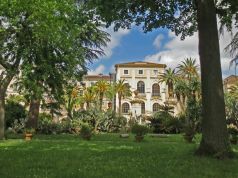 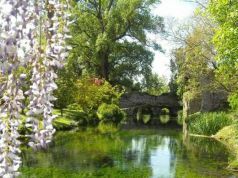 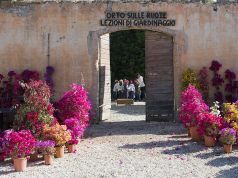 More than 130 magnificent private gardens in palaces and castles across Italy will be open to the public over the weekend of 2-3 June as part of the Incontriamoci in Giardino initiative. 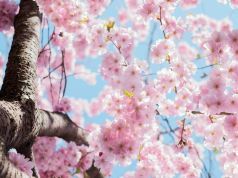 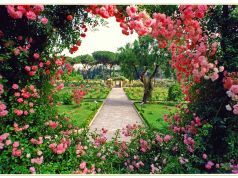 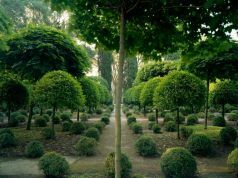 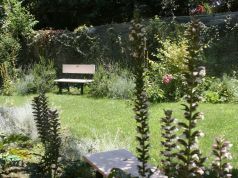 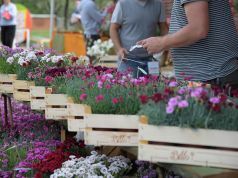 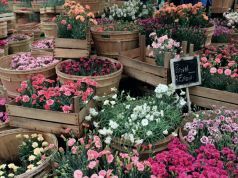 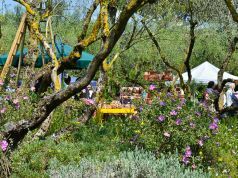 Members of the Associazione Parchi e Giardini d’Italia (APGI) will guide visitors through the historical, artistic and botanical aspects of the gardens, many of which will host special events. 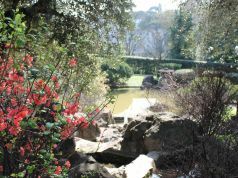 For more information and full garden list, region by region, see the APGI website.